All CHELSEA GARDENS homes currently listed for sale in Hillsboro as of 04/19/2019 are shown below. You can change the search criteria at any time by pressing the 'Change Search' button below. "Best value in Hillsboro! Super clean single family home near INTEL and US 26. 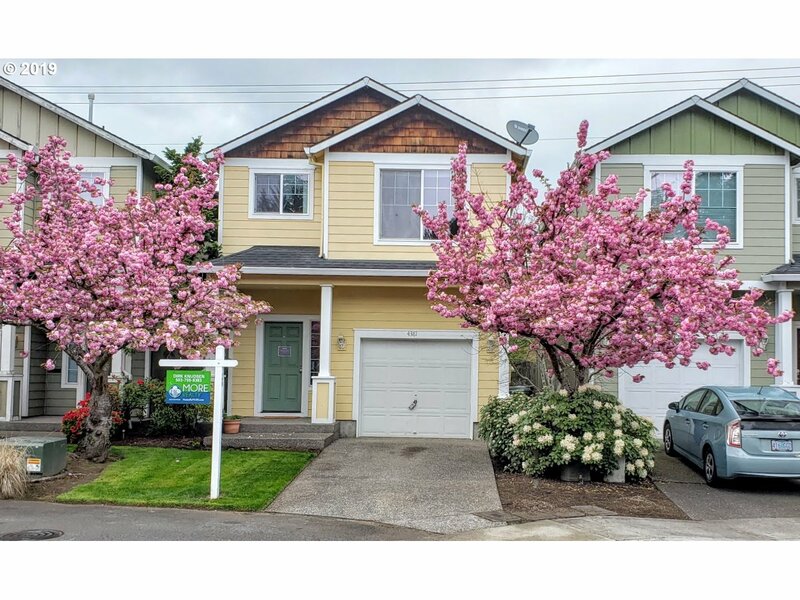 Great Access to MAX, downtown, and shopping. Great Room concept on main with Island kitchen, nook and slider to small yard, and Gas FP. 3 large BR up with Utility up. All BR have Vaults! Buy - Better than rent! Great investment! WATCH 3 D Tour!"